Wherever you are in your story, we'll meet you there. From LETU's very beginning, our founder, R.G. LeTourneau, believed in the importance of college education while not giving up a full-time job—we continue that legacy today with online and graduate programs tailored to fit into your life. 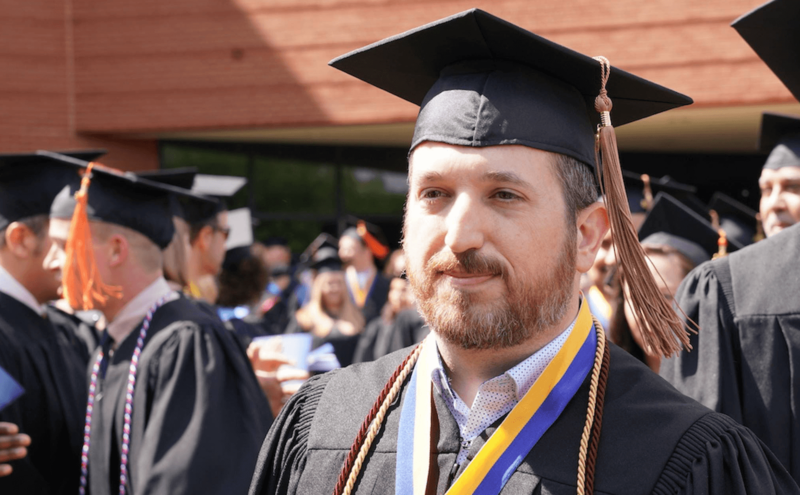 An online education from LeTourneau University delivers the prestige and quality of an LETU education without the need to make sacrifices in your current career or family. Through the convenience of our programs, you'll be able to complete your classes from anywhere in the world, whether you take your classes online or at one of LETU's educational centers in Plano, Houston and McKinney. At LETU, we recognize the power of a good education to change lives. That's why we strive to provide the same exceptional academic quality and helpful resources to our online students as we do our on-ground students. Follow the links to the left to learn more about the resources available to you. If you can't find what you need, contact our admissions team anytime at Enroll@letu.edu or 866.873.5388.